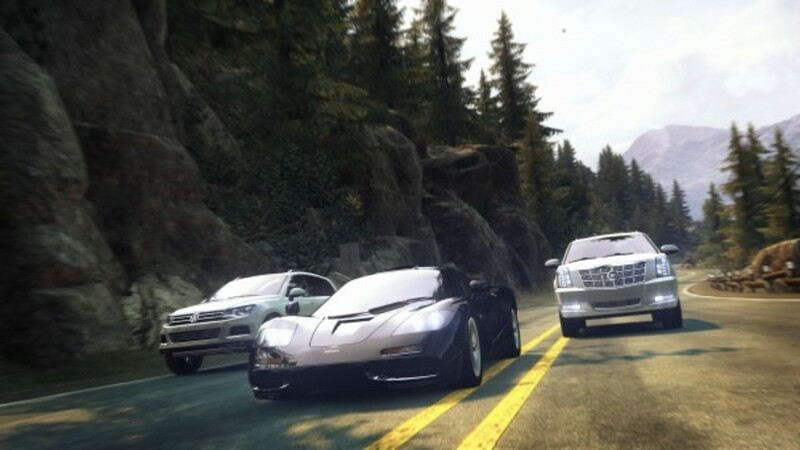 This content requires The Crew (Non-Steam version) to play. 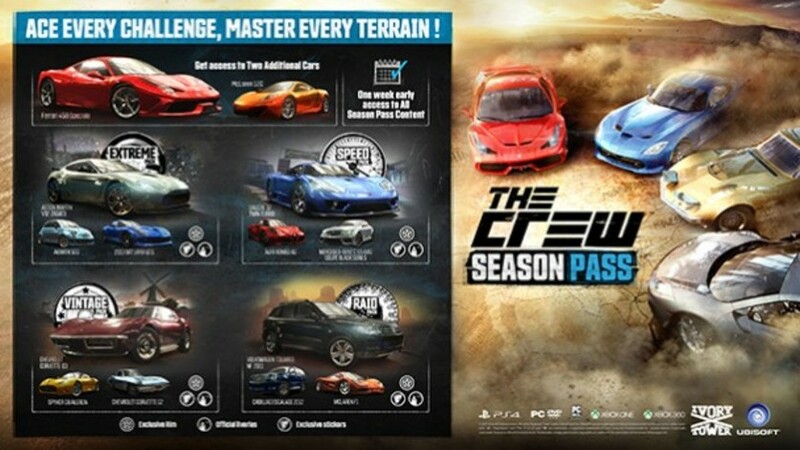 The Crew Season Pass gives players access to additional content that includes two unique cars. 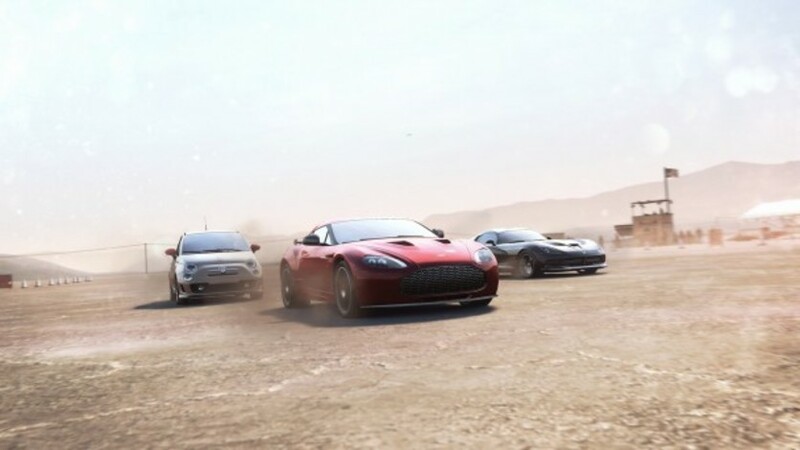 Players will also be able to access four packs of vehicles with new stickers and modification kits one week in advance. Want the complete package? 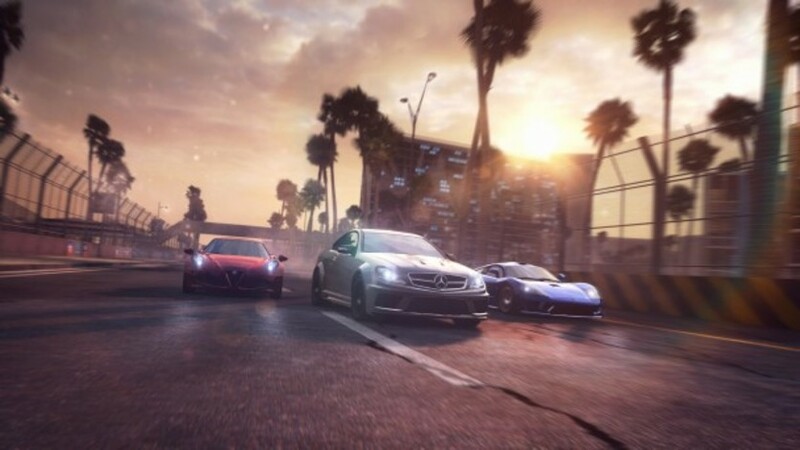 The Crew Gold Edition offers all the incredible content of the complete game, plus access to the exciting additional content of the Season Pass. 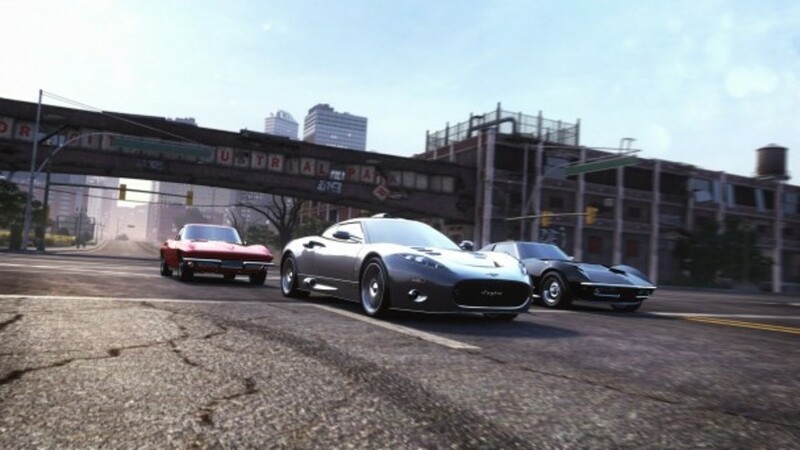 The first of the four themed car packages, new missions, unpublished stickers and modification kits will be available for players in January 2015, followed by new PvP modes. With the launch of each Season Pass additional content package, there will be new missions corresponding to the package theme, available to all players at no additional cost. New customization options, paintings, wheels, interiors and modifications will also be available in the game shop. The Cadillac Eldorado Brougham 1957.